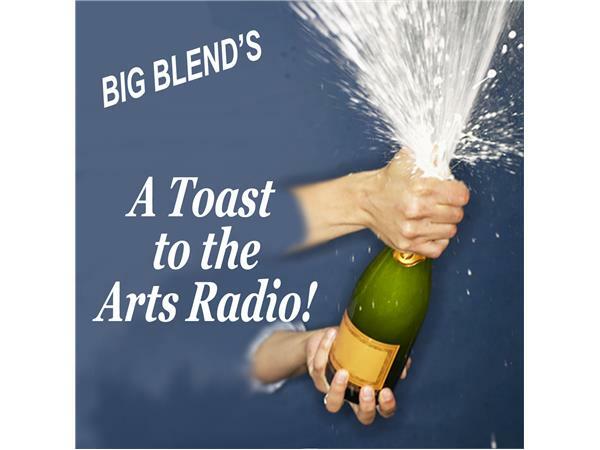 Big Blend Radio: SAVE OUR IMAX! Jonathan Barker, President and CEO of SK Films, discusses the IMAX documentary filmmakers movement to oppose the Smithsonian National Museum of Natural History’s plan to demolish its IMAX theater in order to expand a cafeteria. 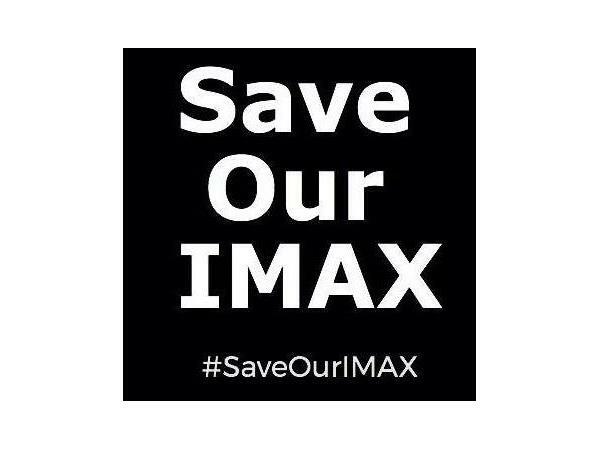 In a public letter, the filmmakers have asked the museum’s Executive Director Dr. Kirk Johnson, to delay the demolition in order to engage in a transparent and public dialogue on the decision, including a full financial disclosure of the IMAX theater as well as the rationale for the proposed cafeteria expansion and its expected revenues. 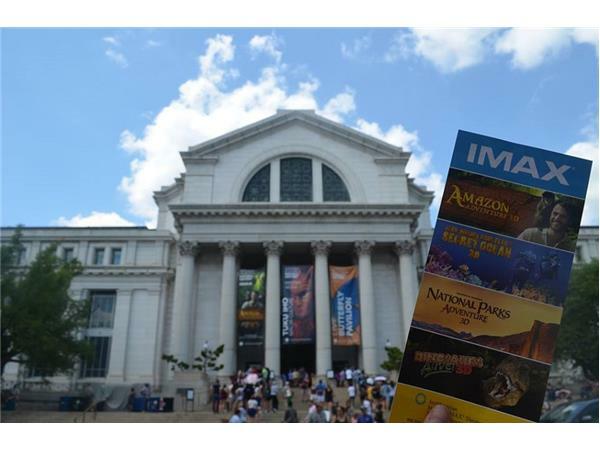 The Samuel C. Johnson IMAX theater at the National Museum of Natural History has been a staple on the National Mall since 1999 and is an educational resource for the hundreds of thousands of visitors, including teachers and schoolchildren who visit each year. The theater is the only space in Washington, DC dedicated to showing IMAX films about the natural wonders of the planet and the challenges faced in protecting them. 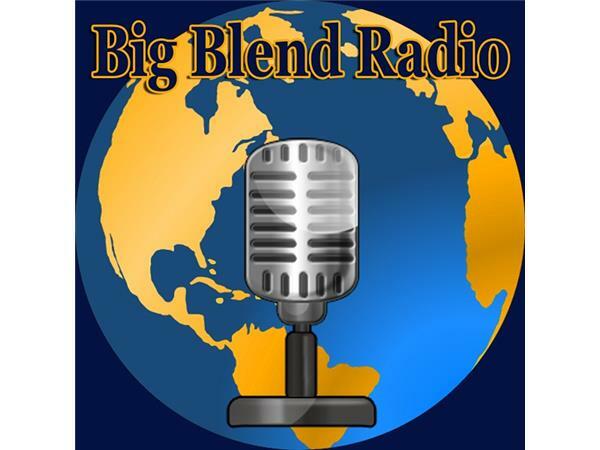 This Big Blend Radio interview originally aired live on BlogTalkRadio.com on Aug. 4, 2017.